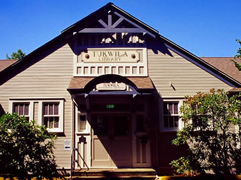 Library details: Tukwila Library is a Public library. This library is affiliated with King County Library System (view map) . Record History: This listing was created on Jan 19, 2005 and was last modified on Mar 25, 2019.